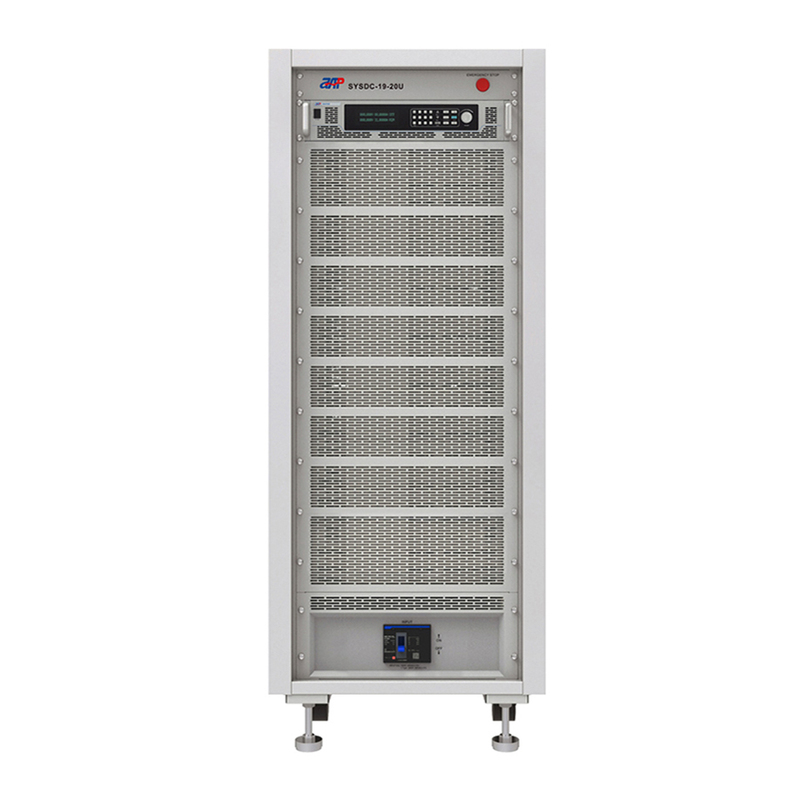 This 20U high dc Power Supply system features programmable voltage, current, and protection settings along with high accuracy measurements. 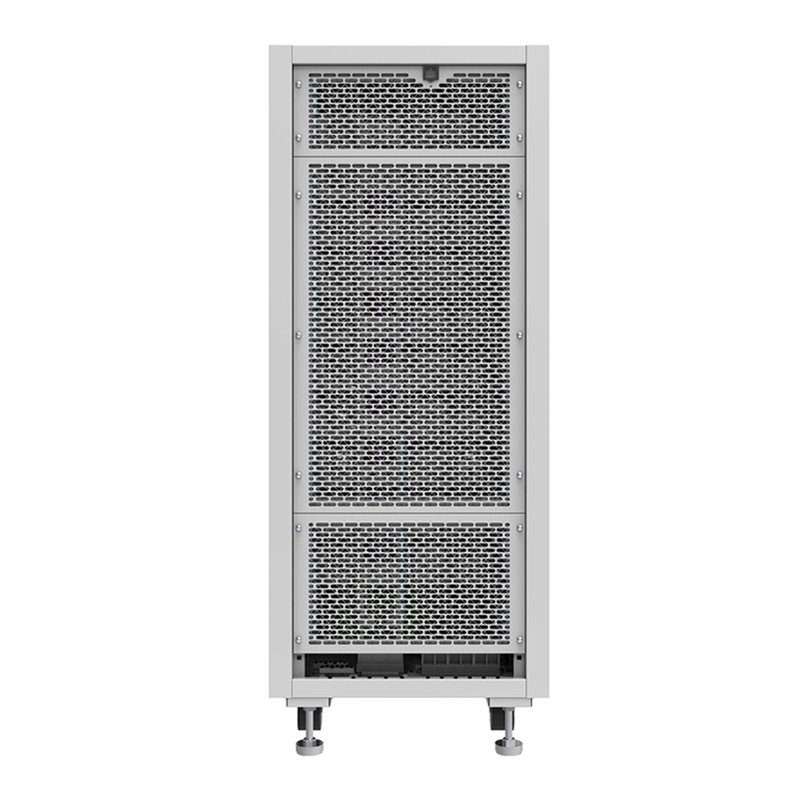 The functions and features are accessible and configurable from a variety of control methods.output voltage is up to 1200VDC max by connecting the internal single unit in series. Output current is up to 400A max by connecting the internal single unit in parallel. Looking for ideal Adjustable Programmable Power Supply Design Manufacturer & supplier ? We have a wide selection at great prices to help you get creative. 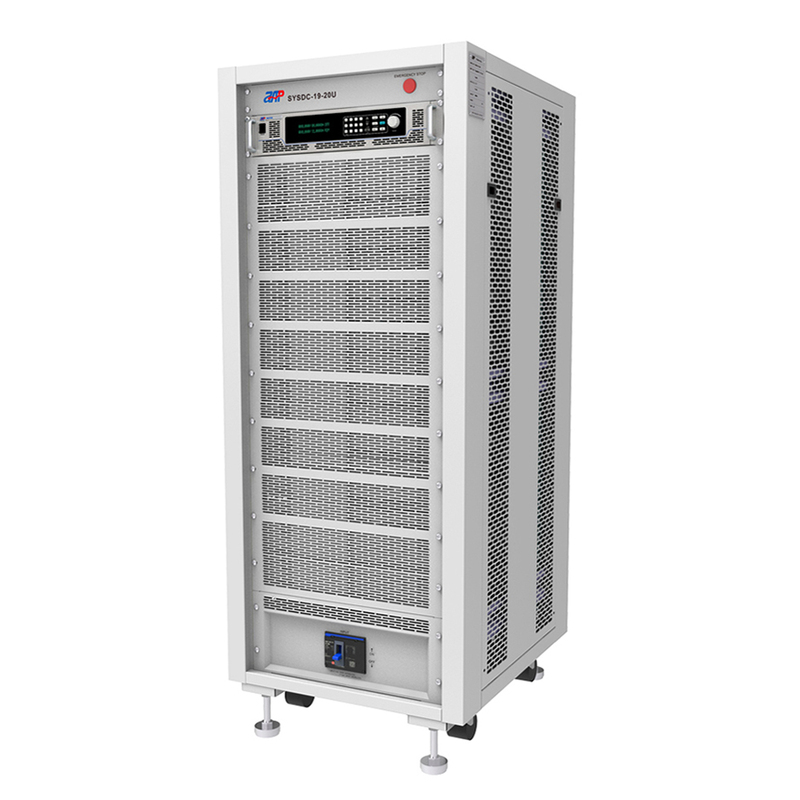 All the Low Price Power Supply are quality guaranteed. We are China Origin Factory of Cheap Dc Power Source. If you have any question, please feel free to contact us.